So you’re thinking of moving to Victoria? A key question is therefore – “How long will it take for my visa to be granted?” A very good question and an understandable one. Naturally, you’re eager to start your new life down under. Such information is also crucial as there's lots to sort out before you can move. 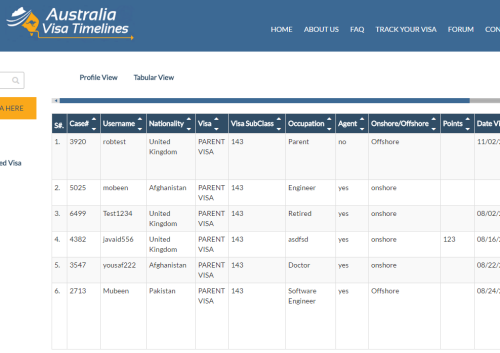 The Department of Immigration and Border Protection publish approximate processing times on there website. The information is not specific to your case however and goes along the lines of “75% of applications processed in x number of days” for example. It’s also possible to send a blank email to DIBP for some visas and this will trigger an automated email response which contains approximate processing times. 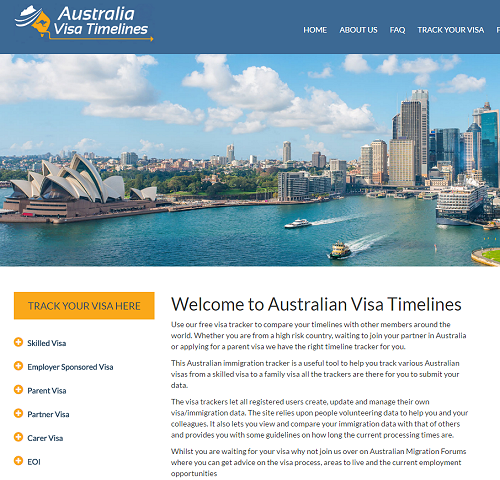 Another method is to visit groups and forums as many members post their visa timelines on the forums to compare with other members timelines. The sites allow you to chat with other members who are also going through the migration journey.